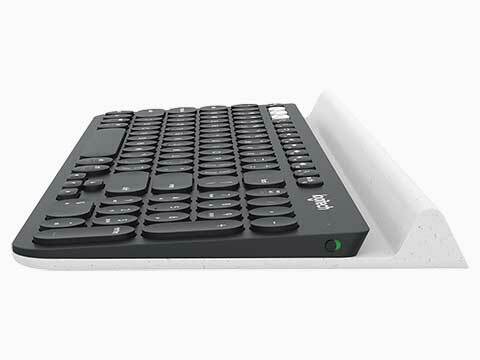 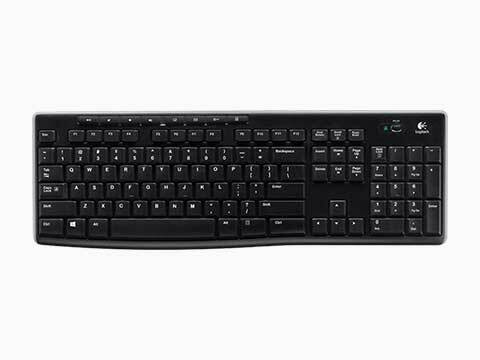 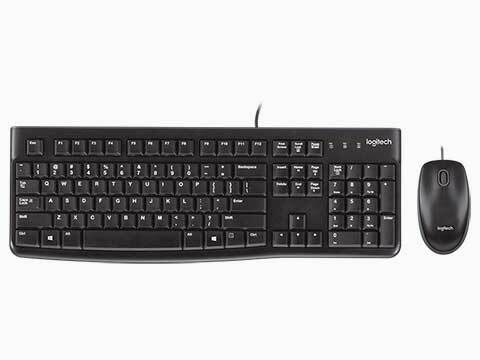 Logitech designs personal computer peripherals to help create new experiences across music, gaming, video, smart home, and computing. 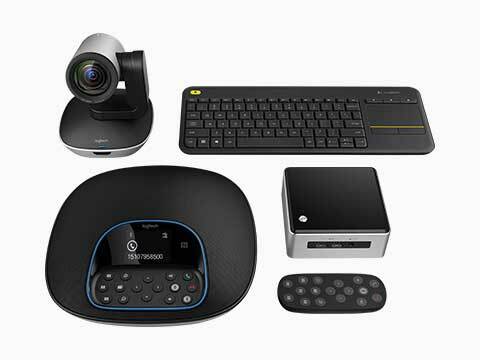 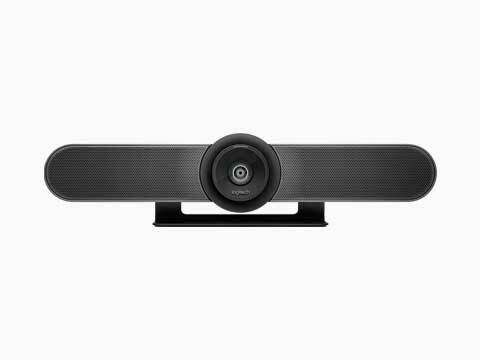 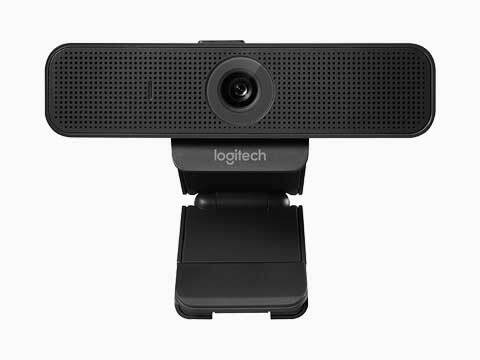 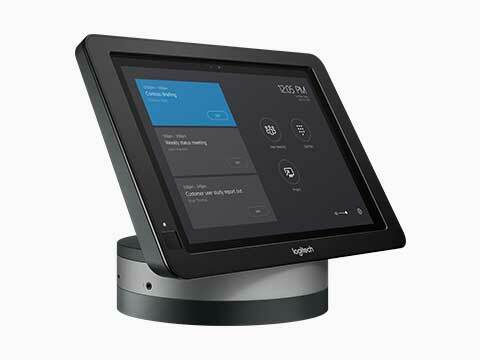 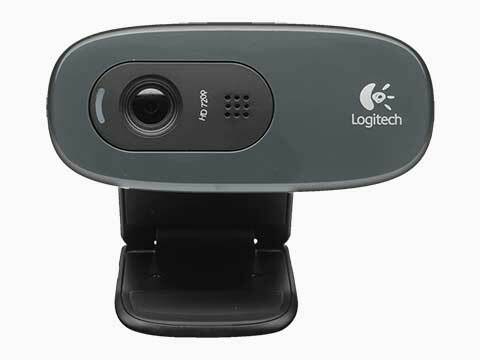 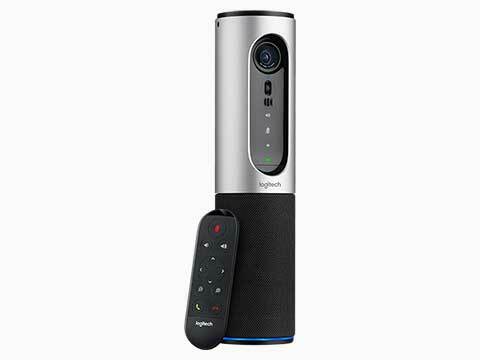 From a mouse & keyboard for your PC, gaming equipment through to Skype for Business Smart Dock and video meeting room solutions Logitech have the answer. 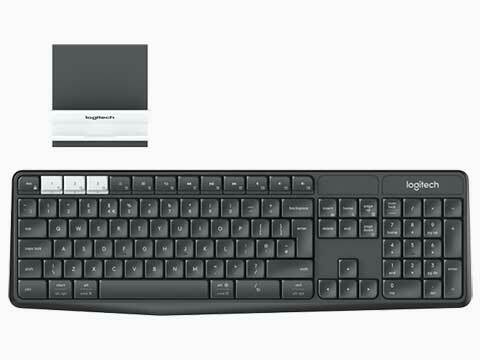 Logitech started in 1981 with mice, which (new at the time) provided a more intuitive way of interacting with a personal computer. 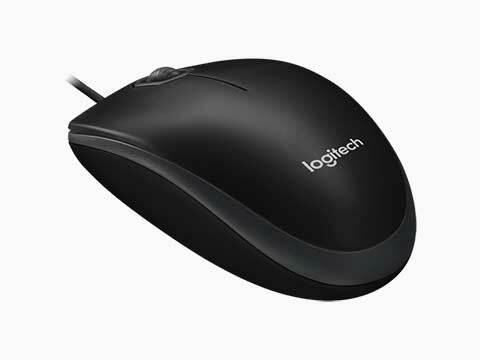 Logitech are the worldwide leader in computer mice, and have reinvented the mouse in dozens of ways to match the evolving needs of PC and laptop users. 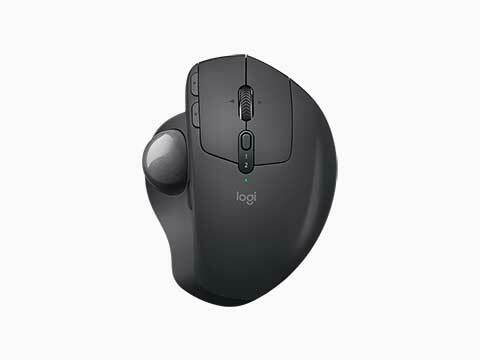 Since those early days, Logitech have expanded their expertise in product design beyond the computer mouse, with a broad portfolio of interface devices that are the “last inch” between you and your computer or your console game, digital music or home-entertainment system. 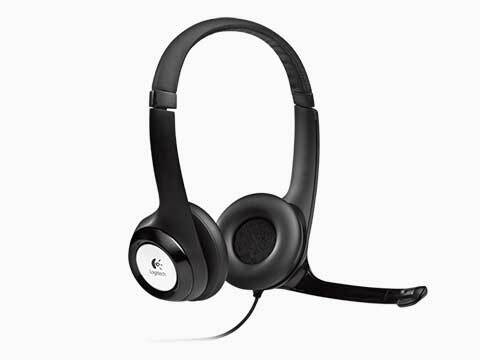 Cable: 5-ft 9-in (180 cm) approx. 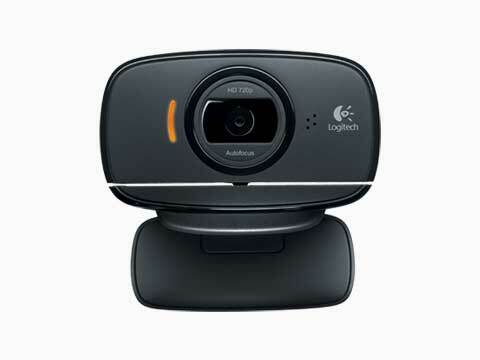 Linux penguin "Tux" created by Larry Ewing and The Gimp. 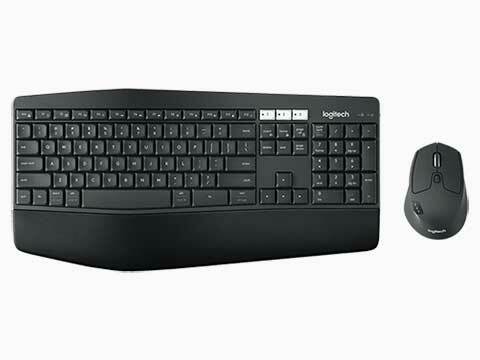 Linux® is the registered trademark of Linus Torvalds.